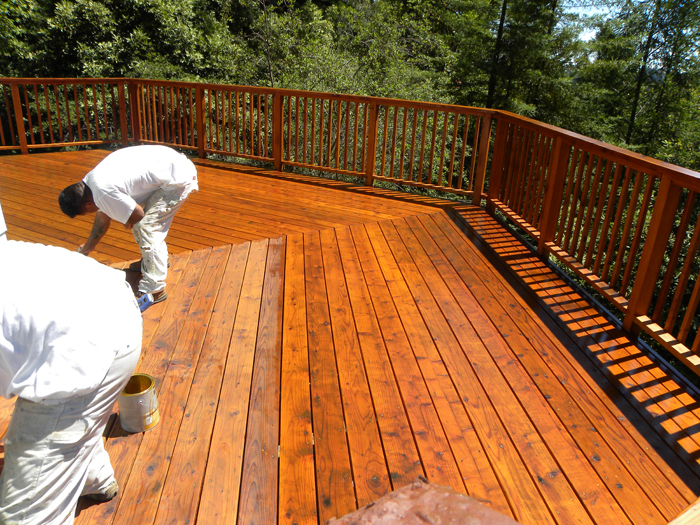 Painting Contractors serving Marin, Sonoma & Napa- Wine Country PaintersUncategorizedWe’ve Gone GREEN! up-to-date environmentally safe, green-base paints. Applying a very conscious approach to clean-up thus minimizing the impact to the environment. © 2016 Wine Country Painters- All rights reserved.